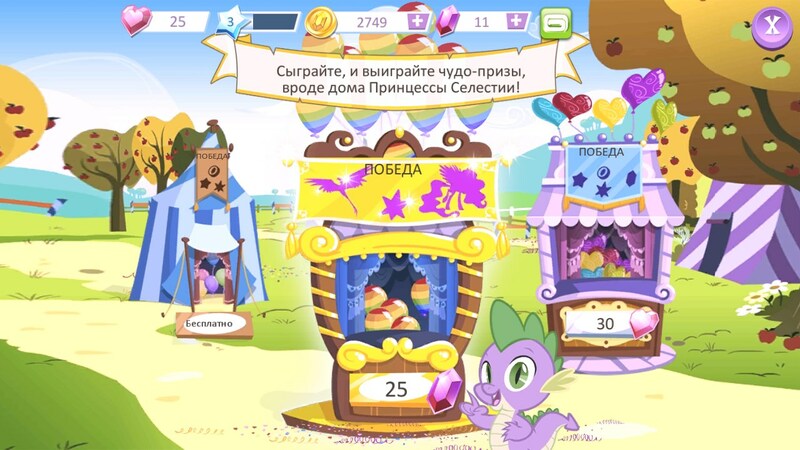 My Little Pony – Games for Android 2018 – Free download. 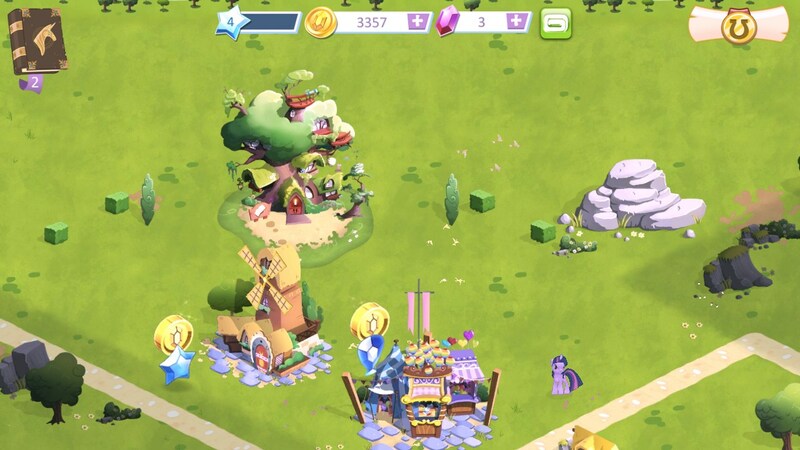 My Little Pony – Colorful building up the little fantasy wonderland. 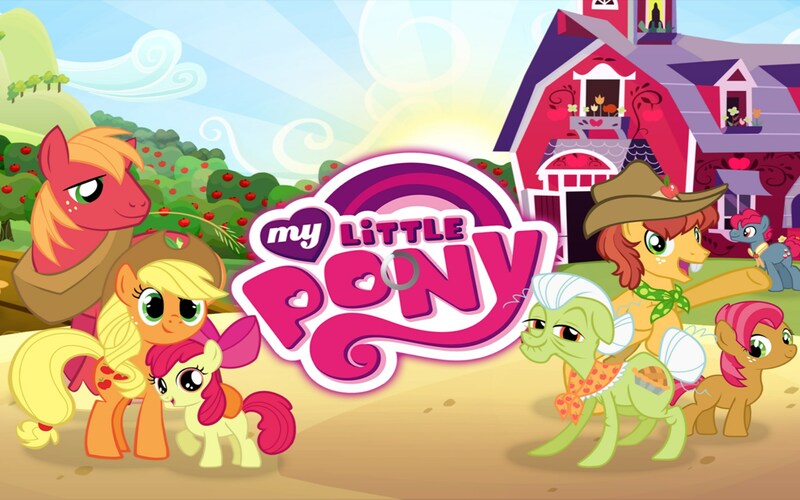 My Little Pony will make young children, and even some grown adults, squeal with glee. It’s colorful, lively and entertaining. 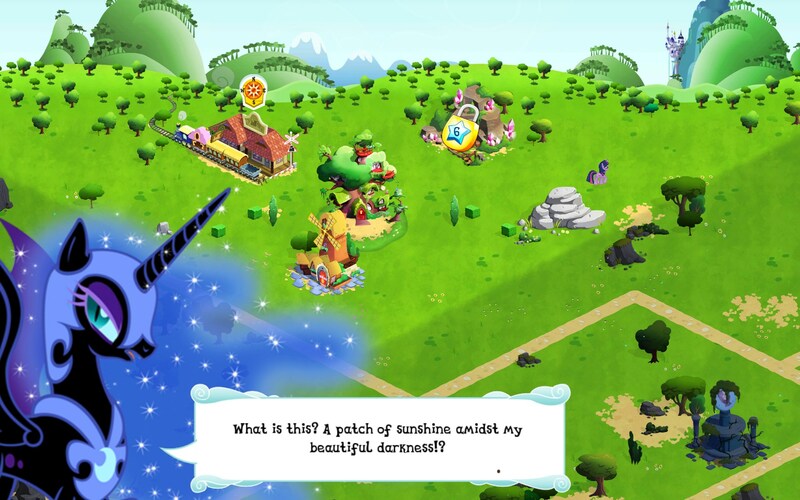 My Little Pony is very familiar in its style of play, yet manages to add some tweaks and enhancements that keeps things interesting in what has become a tired genre of play. 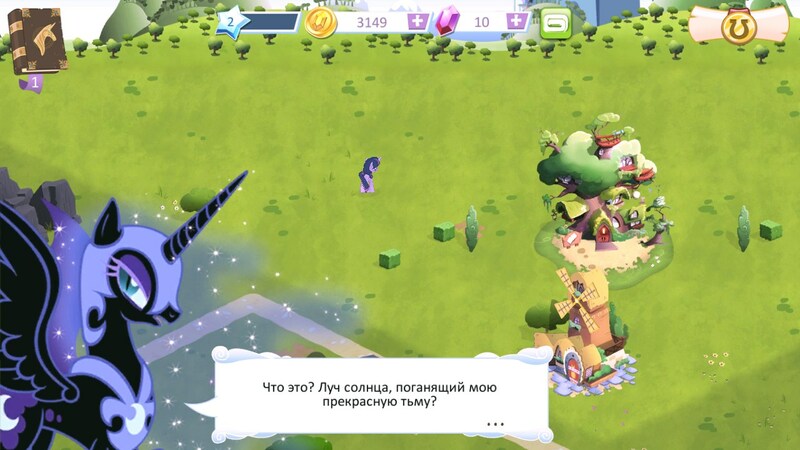 Basically, you are the creator of your own My Little Pony village. 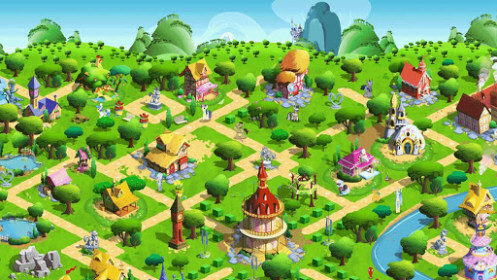 Your objective is to build up the little fantasy wonderland and populate it with sugar and spice and rainbows that are nice. 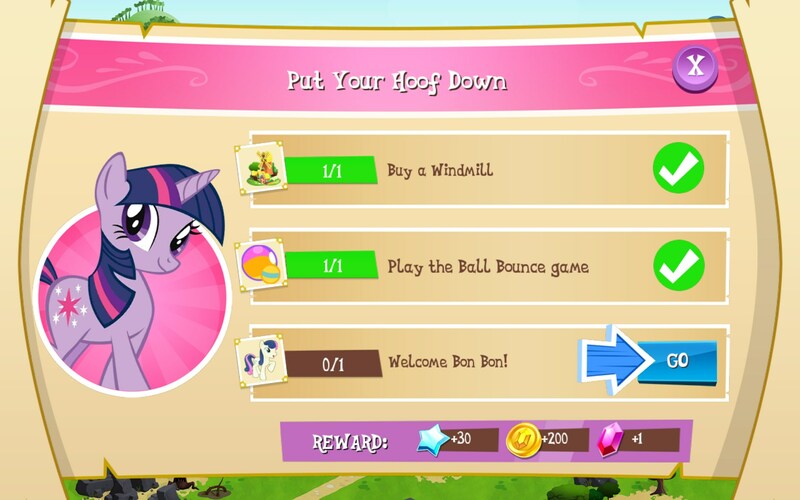 Naturally, all of your favorite pony characters are there, but each needs to be added through play and achievements. 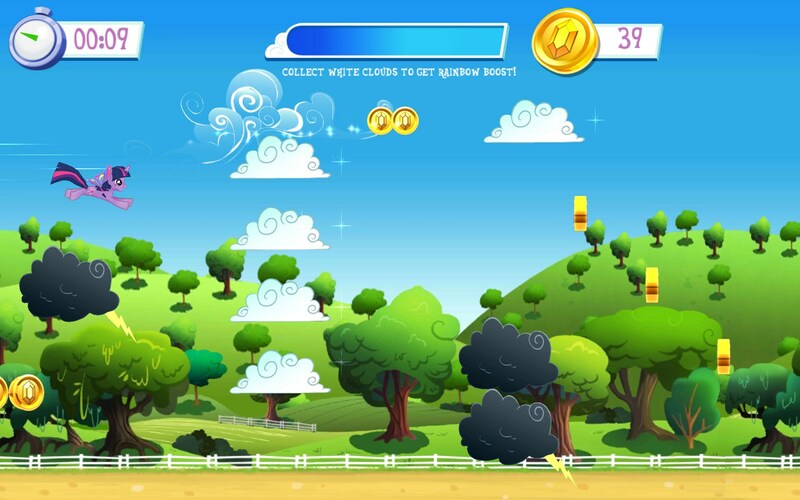 You also get to play games with your pony; like play ball and fly through the air and collect coins. It’s all surprisingly engaging. 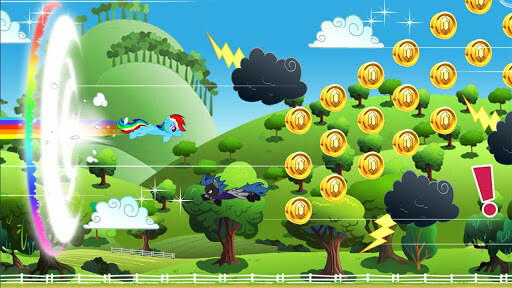 The colorful graphics are very true to the universe this series has created. 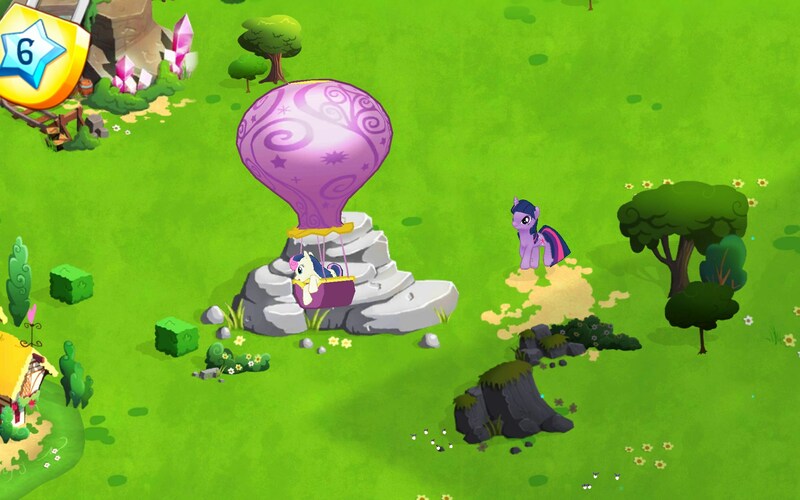 It looks like a natural extension of the cartoon and merchandising fans will be familiar with. The renders are smooth and I didn't experience any hangs, however, the game really drained my battery and my CPU got very hot. It doesn't look like all that much is happening onscreen, yet clearly this app is taxing the system, big time. 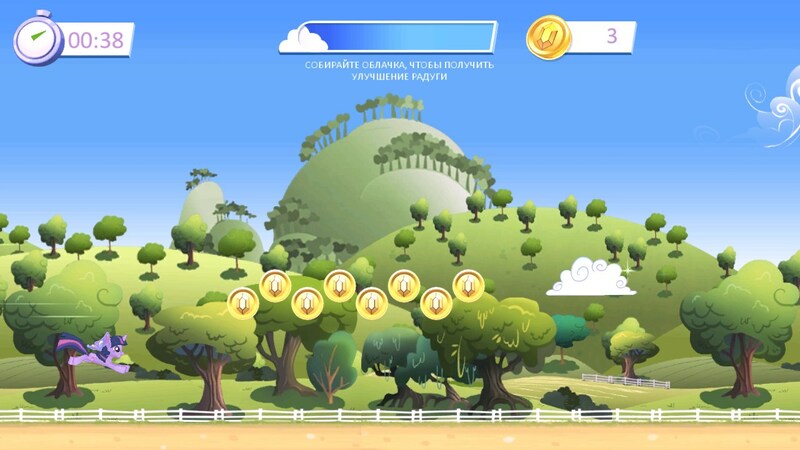 Parents can feel good that their children will have a safe and fun environment to play in via this app, but rest assured, your child will be hounding you to let them purchase upgrades and coins to advance the play. It’s all a little diabolical, but par for the course with games like this. 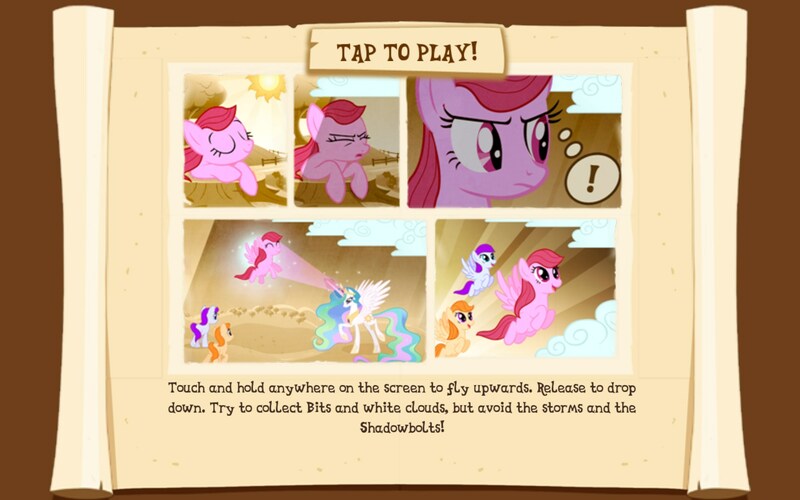 My Little Pony is very likable and presents an entertaining game environment. 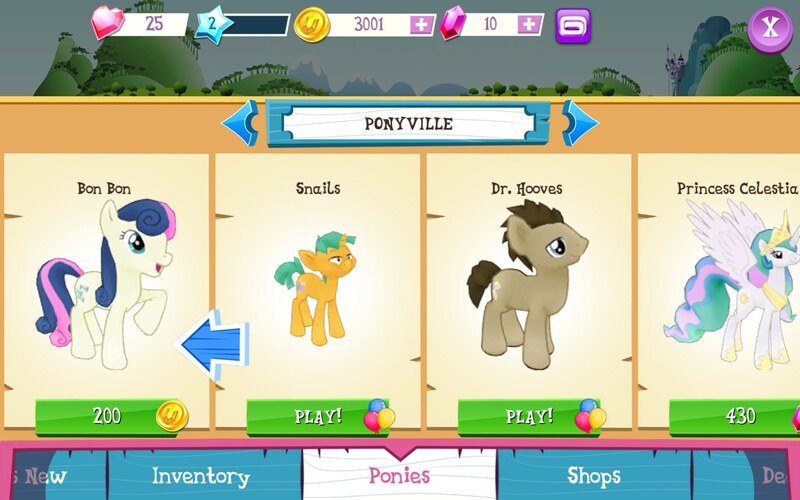 I've heard some grown adult men are really into this stuff too and cal themselves Bronies; I don’t really get that part of the culture, but if you’re a fan of My Little pony, then you will love this game no matter if you’re adolescent or adult.